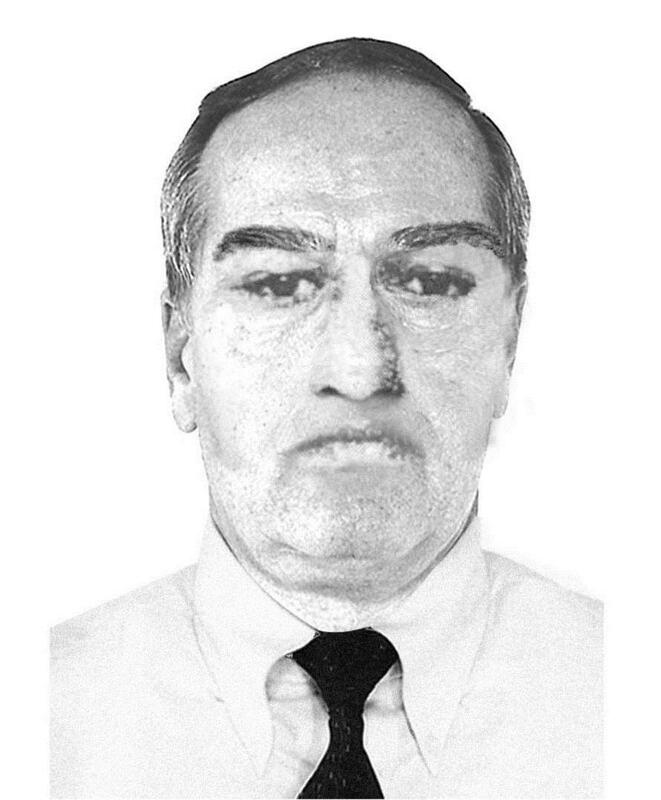 The FBI is offering a reward of up to $10,000 for information leading to the arrest and conviction of Thayne Alan Smika. 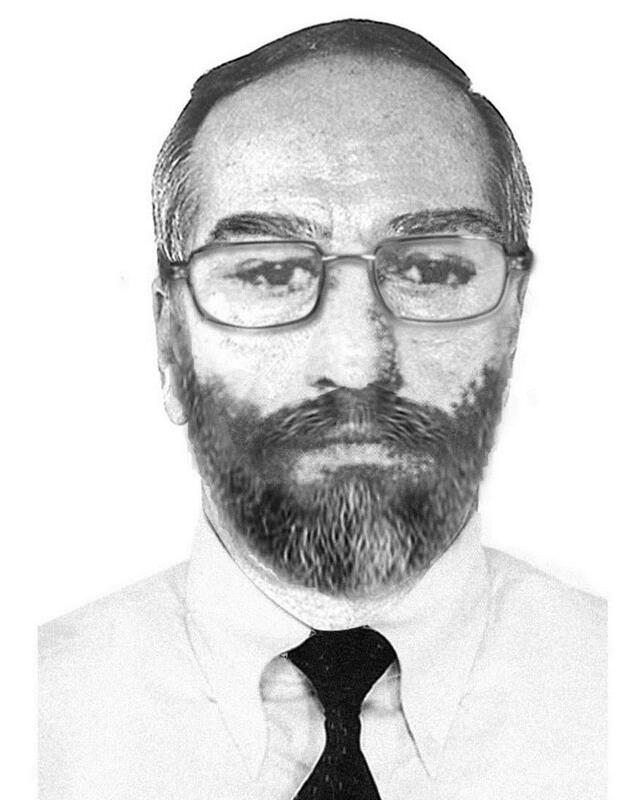 As seen in the drawings displayed above, Smika may be clean shaven, he may have a beard or moustache, and may wear glasses. Smika does not have a valid United States passport. And, through investigation, it was revealed that Smika may have lived in the town of Yelapa, Mexico, for many years prior to 2007. Additionally, Smika may be residing in California. Thayne Alan Smika is wanted for a murder which occurred on August 1, 1983. On that day, police officers responded to an incident at an apartment complex in Boulder, Colorado. A male victim was found in his apartment, lying on the living room floor, with a gunshot wound to his head. The victim was identified as Smika's roommate. In October 1986, in Beverly Hills, California, Smika's car was found empty and abandoned with a stolen license plate. On December 2, 2010, a state arrest warrant was issued for Smika by the County District Court, Boulder County, Colorado, for first degree murder. Additionally, on December 13, 2010, a federal arrest warrant was issued by the United States District Court, District of Colorado, after Smika was charged federally with unlawful flight to avoid prosecution.